I am the proud new owner of a 2016 Verso 1.6 diesel. 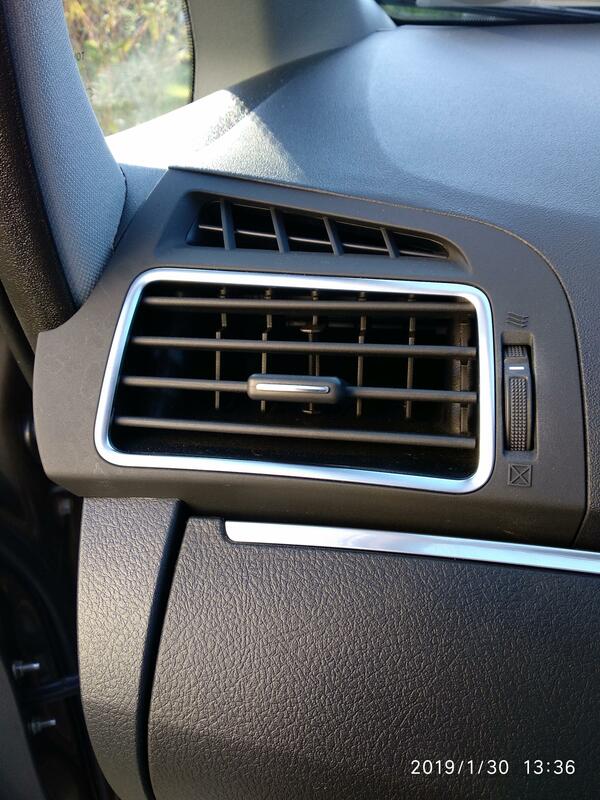 The air intake vent on the passenger side has a thumb wheel to open/close the vent. It is stuck in the position shown in the attached image. Will move only very slightly. I am seeking advice on how to tackle this problem. The plastic unit looks like it might just pop out with some persuasion. But I am not about to inflict damage!! !